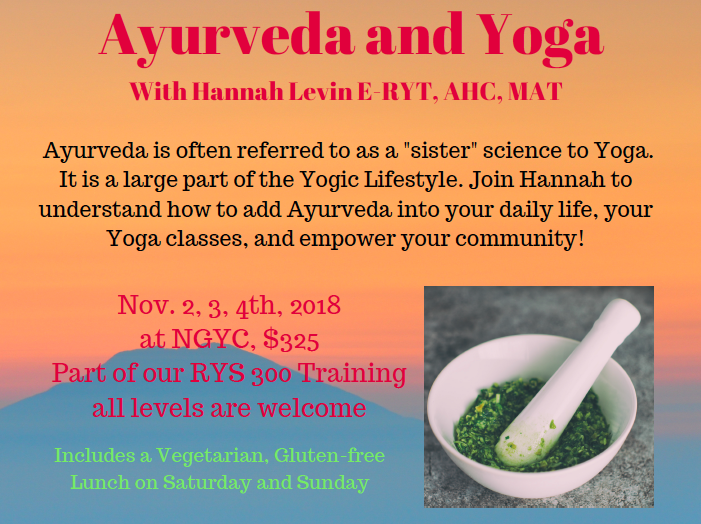 This training is part of the NGYC 300 hour track and will benefit you in teaching seniors and those with illnesses or injury. We will meet 4-7:30pm on Friday, Saturday 9-6 and Sunday 9-5. 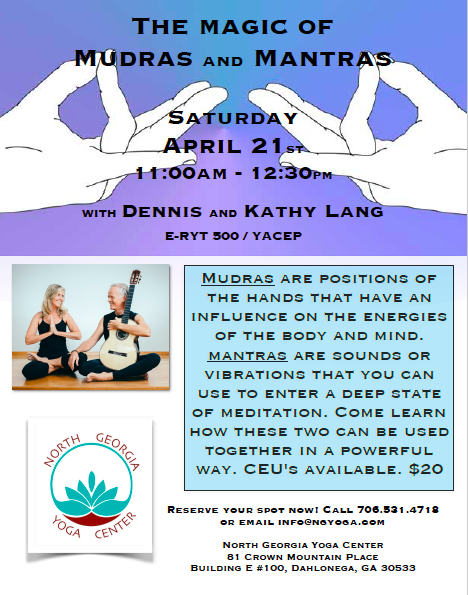 Dennis and Kathy Lang are both E-RYT 500/YACEP instructors of yoga, meditation and mindfulness with over 14 years of experience. As etherial musicians, they integrate sound and vibration into their teaching with Spanish guitar, fusion sitar, crystal bowls, gong, Native American flute and chimes. 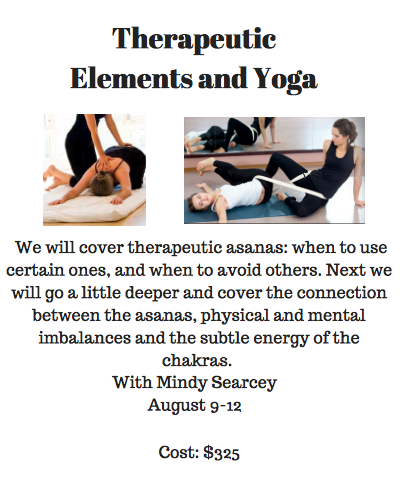 Students of the married couple expound “Practicing yoga with them is a magical blend of mindfulness, placid vibrational sound and live acoustic music created to accompany their warm and down to earth teaching style. 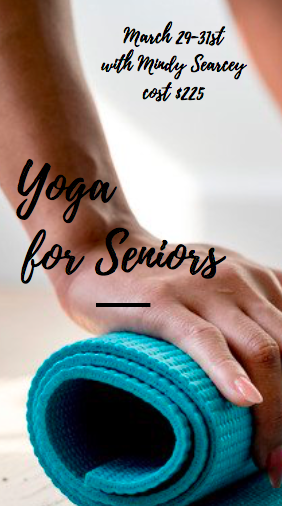 They pay attention to all aspects and dimensions of what yoga is really about.” Annually, Dennis and Kathy lead 40+ workshops and teacher trainings in the US plus retreats overseas. Their foundations are in Vinyasa Flow and Yin Yoga but are also trained in Kundalini, Chakra Theory and Energetic Anatomy. Lovers of adventure and other cultures, they have traveled to over 36 countries and their lifelong mantra is “finding fun and making memories”. Nicolai has been teaching Sanskrit, chanting, yoga philosophy, Ayurveda, and other related topics since 1994. He has a knack for synthesizing and organizing complex topics into simple and understandable presentations. His education combines informal, traditional study with the academic rigor of university classes. 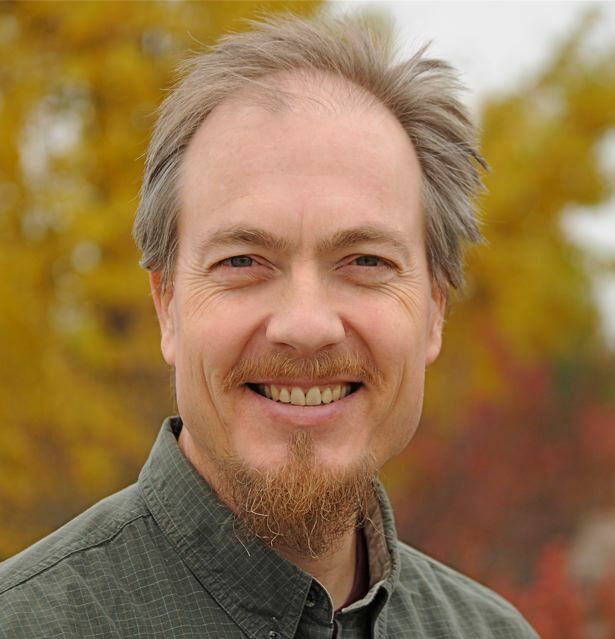 Nicolai studied extensively at the American Sanskrit Institute, the Ayurvedic Institute, the American Institute of Vedic Studies and the Vedic Chant Center. He holds an M.A. in Eastern Philosophy, an M.S. in Nutrition, and is eRYT500 certified. His ongoing studies continue to broaden his repertoire and inform all future classes. 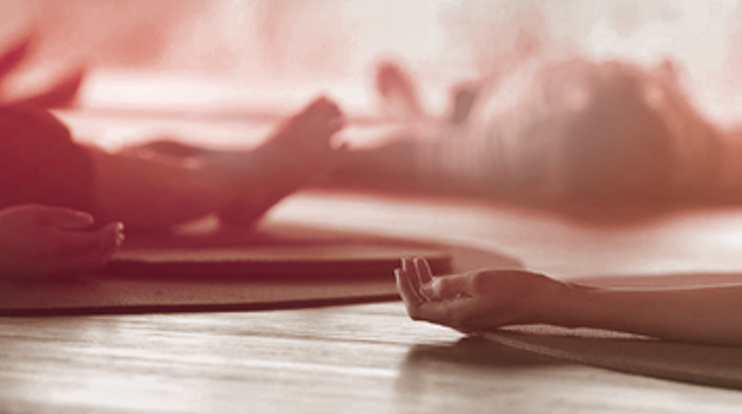 Nicolai has authored several Sanskrit book/CD learning tools including 108 Sanskrit Flash Cards, The Language of Yoga (Sounds True 2005), The Language of Ayurveda, and The Yoga Sutras: An Essential Guide to the Heart of Yoga Philosophy (Sounds True 2010). He also wrote an easy-to-read paperback on yoga philosophy called Path of the Yoga Sutras (Sounds True 2011). 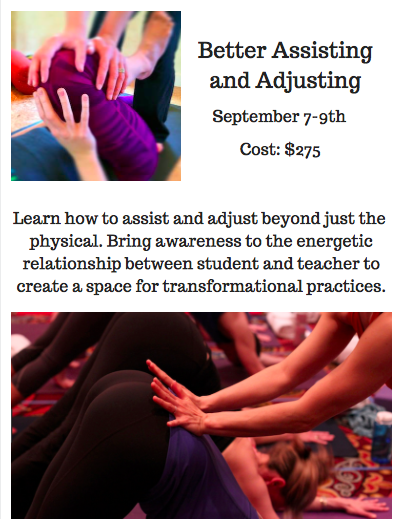 This is a great workshop for anyone that wants to deepen their practice or for Yoga Teachers that need CEU’s.